Quantemplate is designing, engineering and selling next-generation software. We’re rapidly growing and have rewarding opportunities at all levels. ‍We’re passionate about engineering, and we work at the cutting edge of software performance. We’re a multi-disciplinary team: dev and design work closely with customer relations, sales and marketing to meet our clients’ needs. 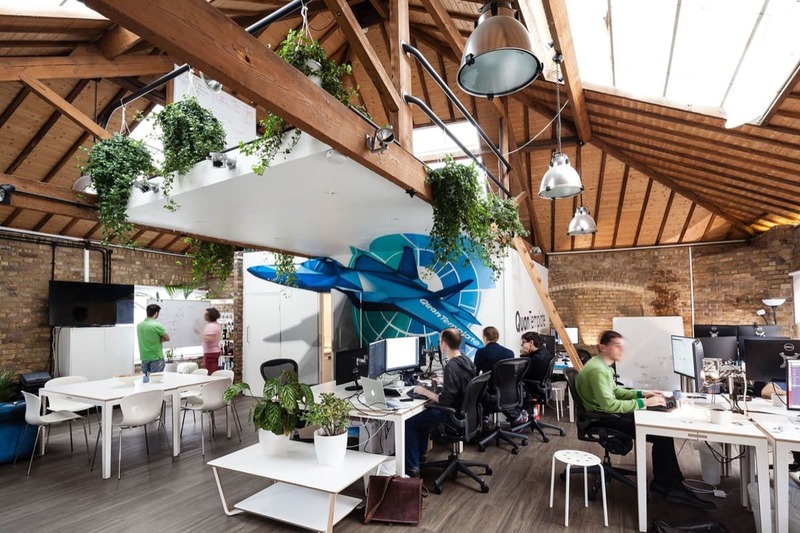 Product dev takes place in our London office, a beautiful, secluded loft conversion in Shoreditch – the creative heart of London. Our business is global and in addition to our London Base, our New York operations are underway. We have an expanding client base, and we’re backed to Series A by some of the most respected investors in fintech. We reward talent, so for successful candidates remuneration is at the top end of the market. Our team are all experts in their field, and we want to work with more of the best. If you like what we do and you’ve got what it takes, get in touch. Quantemplate are looking for a diligent and driven individual to join the Solutions Architect team.